Our 4,000 square foot facility is located at 1925 Airport Rd in the ski town of Breckenridge, CO. We offer complimentary drop in tours and a retail shop six days per week. Come watch us mash, ferment, and distill our internationally renowned products daily. We utilize traditional open-top Scottish style fermenters and distill in a 700 Gallon Vendome custom copper combination pot still. 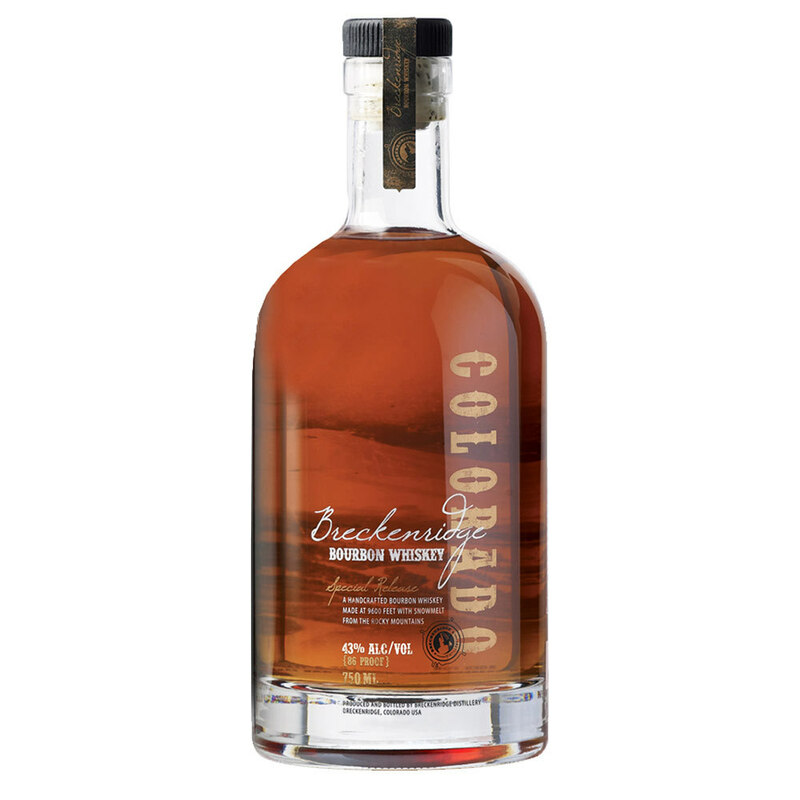 Besides our high-rye mash bill we owe our success to careful mingling of casks at each bottling and the perfect Breckenridge snowmelt water used for proofing. The natural minerality of our water source ensures the luscious mouth-feel, depth of flavor, and long finish making our whiskey one of the very best in the World. A well balanced and quite fruity bourbon, plenty of baking spices and herbal flavours and oak wood derived flavours. Hard to believe this has only spent 2-3 years maturing in oak casks having achieved such depth and balance of flavours.